"For women in their 40s, the effects of sun damage and intrinsic aging begin to show in the form of unwanted brown spots, broken blood vessels, fine lines, and slightly less firm skin," Beverly Hills dermatologist Jennifer Herrmann, an MD at MFC Dermatology, says. "Estrogen also starts decrease in the 40s, and many women notice that their skin appears more dull or flat as a result. Finally, early sagging and a less defined jawline start to appear in this decade as gravity sets in." If you're in your 40s and you just got through reading that paragraph, don't despair—there's actually something you can do about this beyond reaching for the nearest wine bottle. As skin in this decade begins to reflect its history, it's important to develop a routine that specifically targets those signs of aging. Thankfully, Herrmann is an expert in this age group's needs, so she has a list of vital ingredients to keep in mind. "For those with pigmentation issues, ingredients like vitamin C, kojic acid, and other botanicals can lighten dark spots," she continues. "For fine lines, growth factors and retinoids that induce collagen synthesis help soften lines and stave off their deepening. And light moisturizers or cleansers with alpha hydroxy acids can help gently exfoliate dead skin cells for a more youthful appearance. Lastly, the need for sunscreen also continues throughout this decade, and formulations that are specific to a patient's skin type are important." We asked Herrmann to expand on these recommendations with six morning-to-night tips that women in their 40s should consider for more youthful-looking complexions. 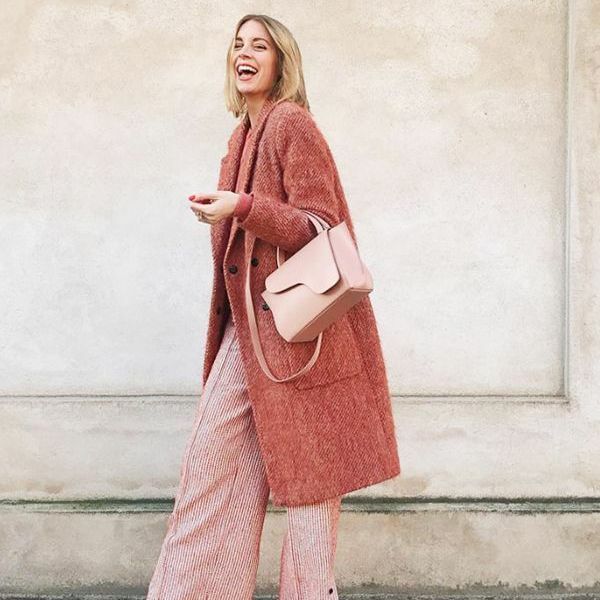 She notes that it's important to tailor this advice to individual skin types and to also consider complementing at-home products with in-office treatments—ideally, some with light lasers and radio-frequency heat—to reduce damage even more. "The 40s are a great time to see a board-certified dermatologist who can help you get a proactive anti-aging plan in place," she says. "Small enhancements during this decade can keep you looking natural much longer and help you avoid more invasive treatments in your 50s and 60s." Read on to get her tips, and prepare to face this decade's skin challenges with confidence. After all, if you're in your 40s, then you likely have plenty of self-assuredness, too. "It's important to devise a simple routine with a few high-quality ingredients," Herrmann says. "So many patients come into the office with a bag full of 10 to 15 products. This is overwhelming and not practical. A skincare routine should be quick and enjoyable, not a chore!" "We all know to use a cleanser in the morning, but it's so important to cleanse at night, too—you need to remove makeup and pollution, which contain oxidants that prematurely age skin," Herrmann notes. 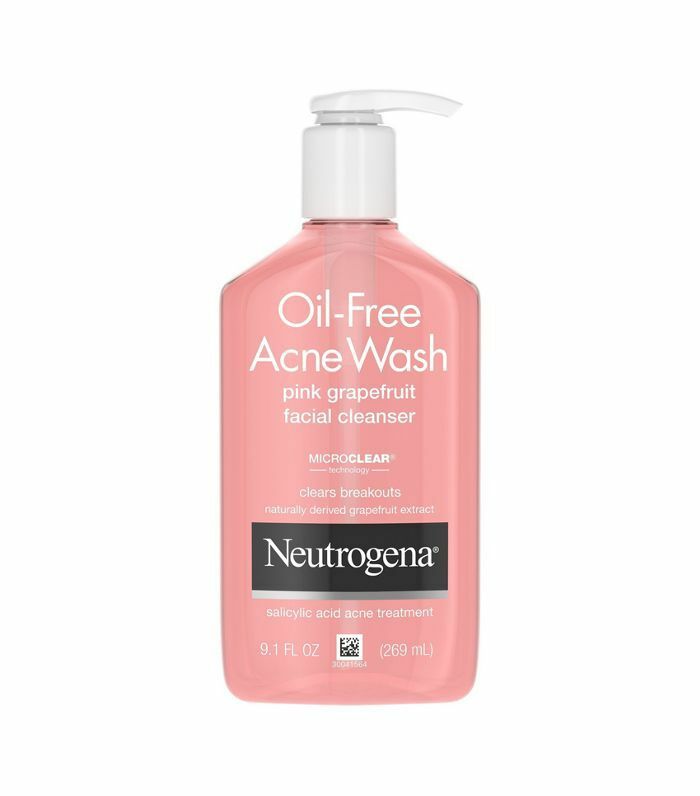 "I recommend Neutrogena Grapefruit Cleanser as a good, inexpensive choice for those with acne," she continues. "It contains salicylic acid, which helps to gently exfoliate skin to keep pores clear. 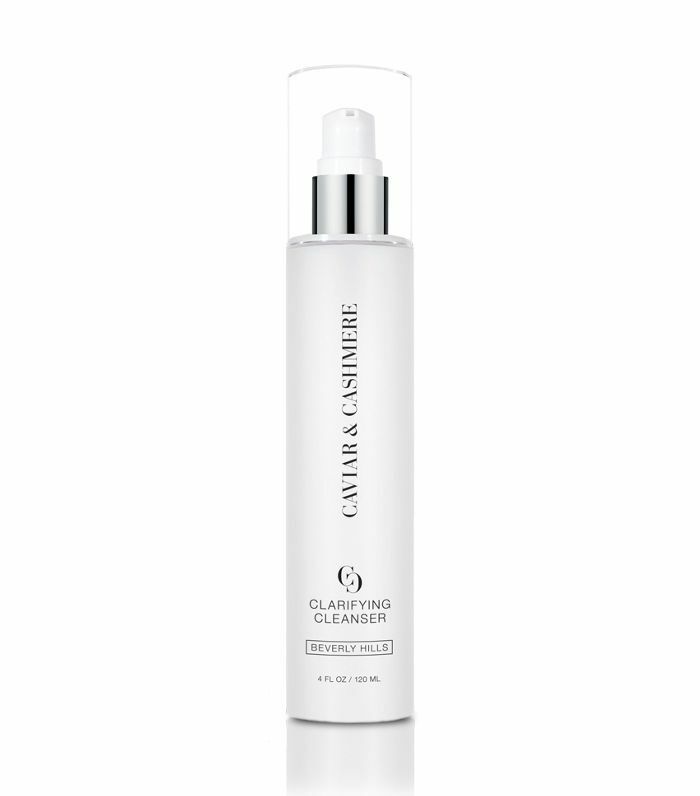 Another favorite of mine is Caviar and Cashmere's Clarifying Cleanser, which has salicylic acid, witch hazel, calendula extract, and tea tree oil to soothe irritated and inflamed skin." 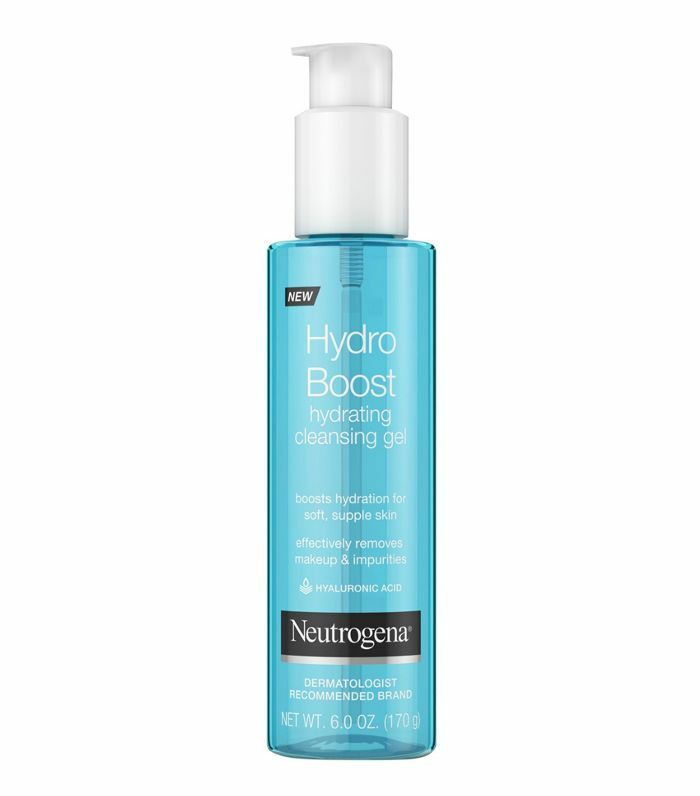 "For those with drier skin, I love Neutrogena's Hydroboost Cleanser," she says. "It's exceptionally light, and its hyaluronic acid provides a natural build in moisture that isn't greasy. Another great option is Avya Skincare's Gentle Cleanser made with turmeric and peony, which helps target free radicals and build a stronger, more radiant, and even-toned complexion. Witch hazel and salicylic acid also help promote clearer and less inflamed skin." "After cleansing, use a serum that will stimulate collagen synthesis," she says. "For those with acne-prone but more sensitive skin, my go-to is DNA Regeneration Serum because it has skin-specific growth factors that target and stimulate collagen synthesis, which help tighten skin." "For those with more oily skin, a light retinoid can be a dual anti-acne agent by encouraging exfoliation. This helps unclog and brighten skin, and it acts as an anti-aging product by targeting collagen synthesis. My favorite retinoid is renova, a light and micronized version that tends to cause less irritation than other brands. 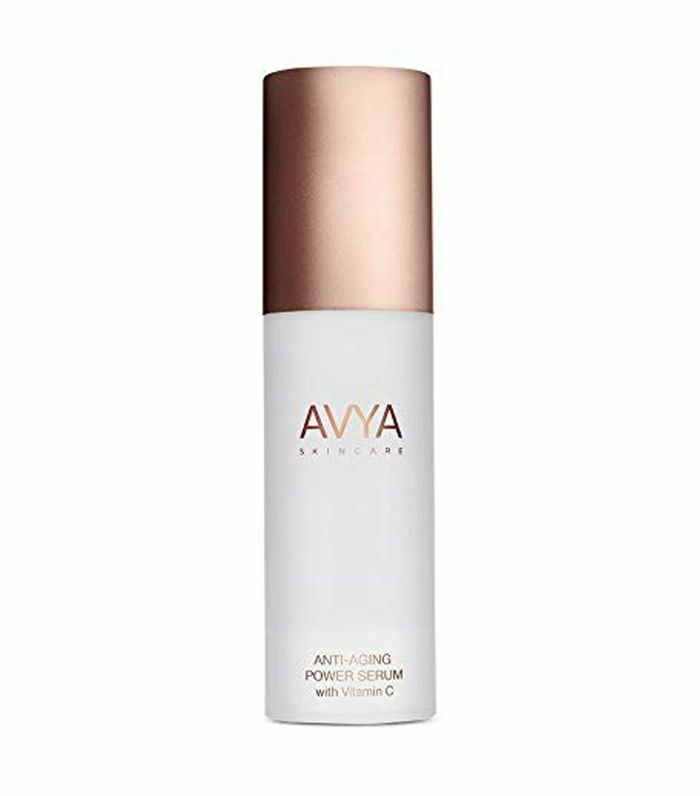 Another option is Avya Skincare's Anti-Aging Power Serum made with vitamin C to boost collagen and radiance. It also helps combat inflammation and dryness, so skin feels and looks plumper." "For those with pigmentation, using a brightener with antioxidants and pigment-correcting ingredients is helpful after putting on a serum," Herrmann says. "Because antioxidants can help protect against UV damage, I prefer using a brightener in the morning. 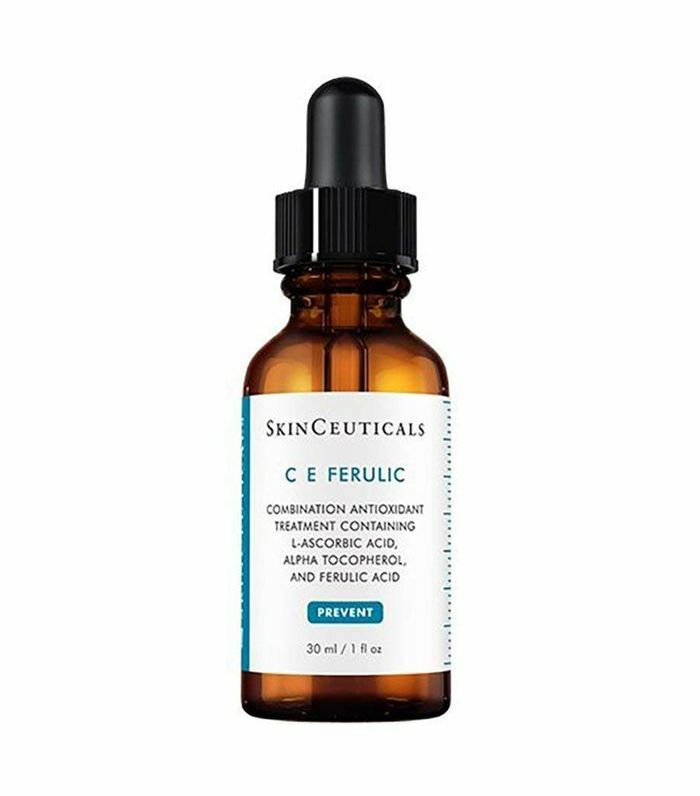 One of my favorites is SkinCeuticals CE Ferulic, which contains 15% vitamin C and 0.5% ferulic acid. Both protect against environmental damage." "Following reparative products with a moisturizer is the next most important step," she says. "And for maximal anti-aging targeting power, using a moisturizer that contains DNA repair enzymes helps restore healthier skin. The accumulation of DNA damage leads to fine lines and skin aging, but if enough damage accumulates, eventually pre-cancers and skin cancers can develop. 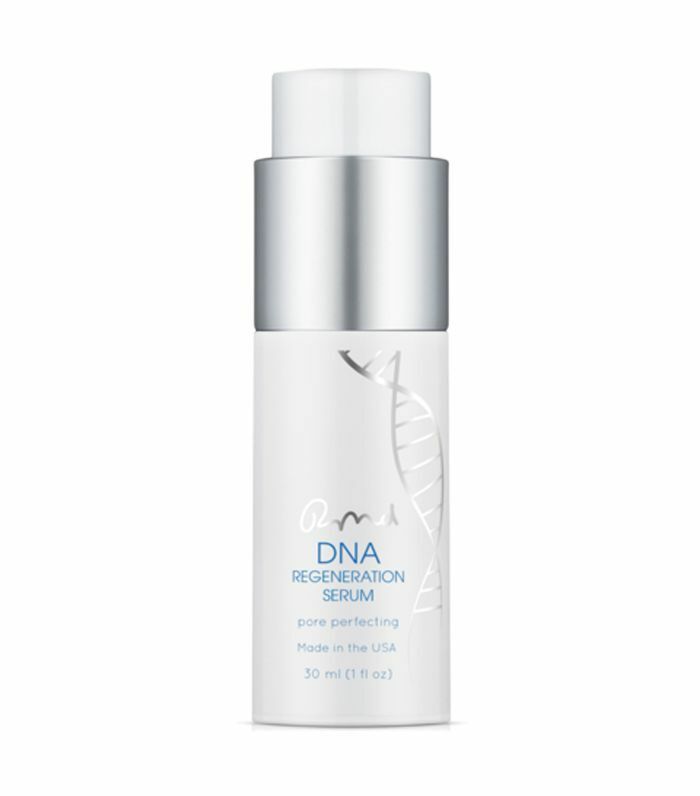 DNA repair enzymes help reverse the damage, restoring healthier, younger skin." "My favorite moisturizer for those with slightly more oily skin is DNA Intensive Renewal," Herrmann adds. 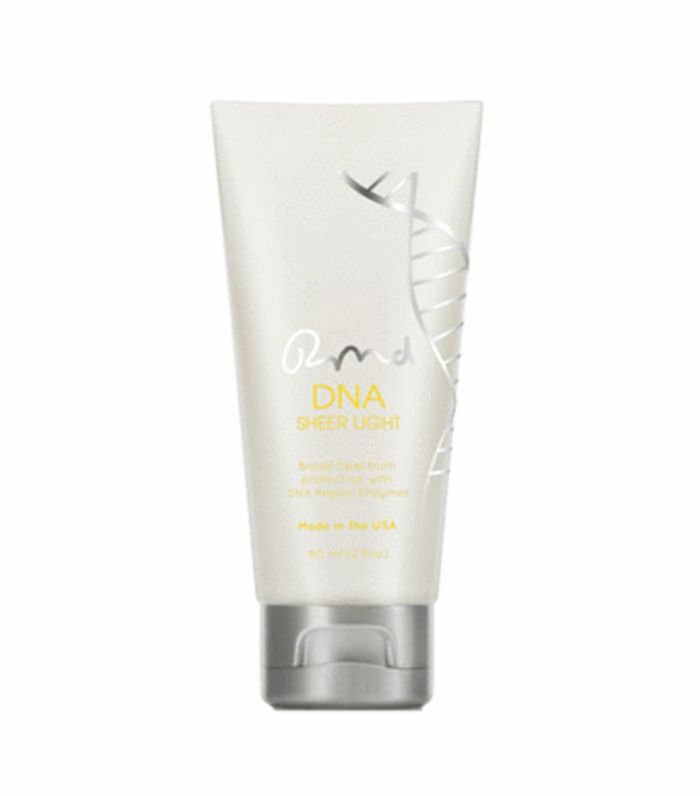 "This light cream contains three DNA repair enzymes for maximum results. One is activated by light, so it's best to use this in the morning. For those with redness or rosacea-prone skin, moisturizers that target redness can be calming. 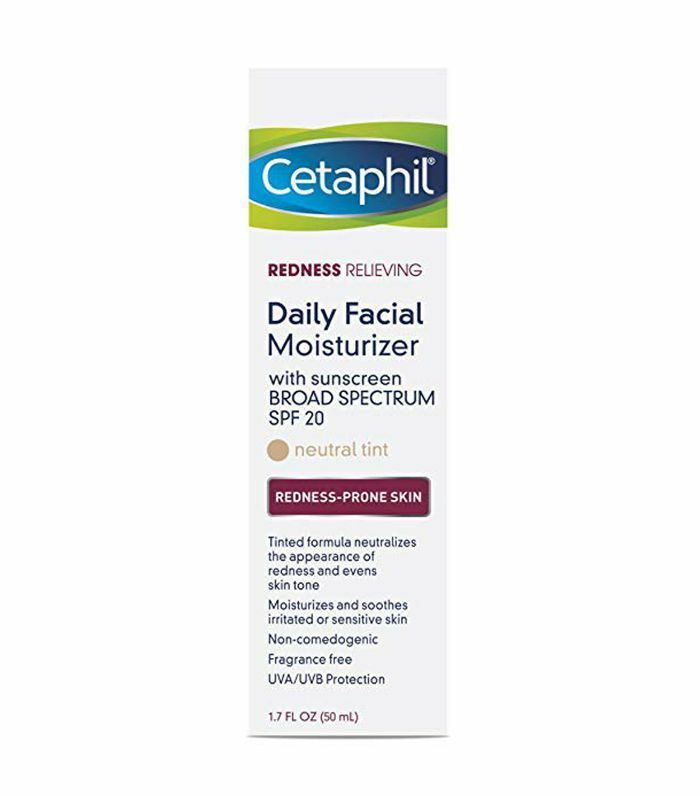 A simple option is Cetaphil Redness Relieving Daily Facial Moisturizer with licorice extract, allantoin, and caffeine, which will calm and soothe skin. 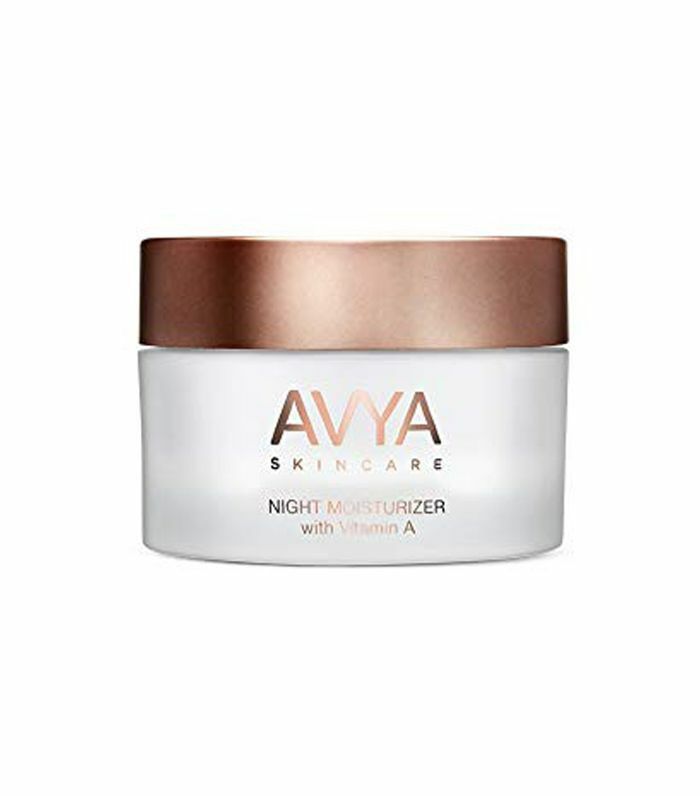 "Avya Skincare Night Cream is another good contender since it uses vitamin A to help diminish the appearance of fine lines and wrinkles overnight," she says. 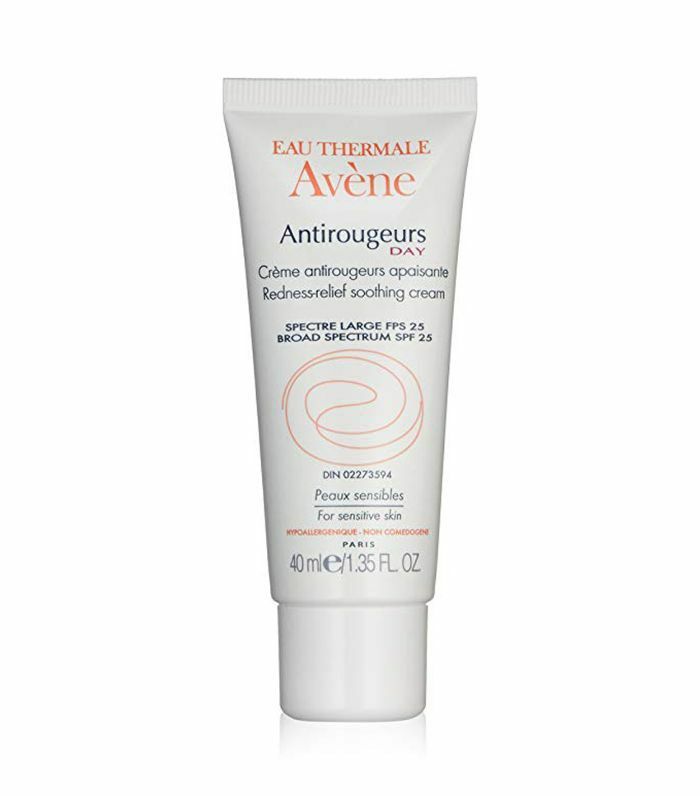 "Avène Redness Relief Soothing Cream also makes a great calming option with thermal spring water, which is anti-inflammatory and helps reduce redness." "For those with drier skin, products that contain more oil can be helpful," Herrmann notes. 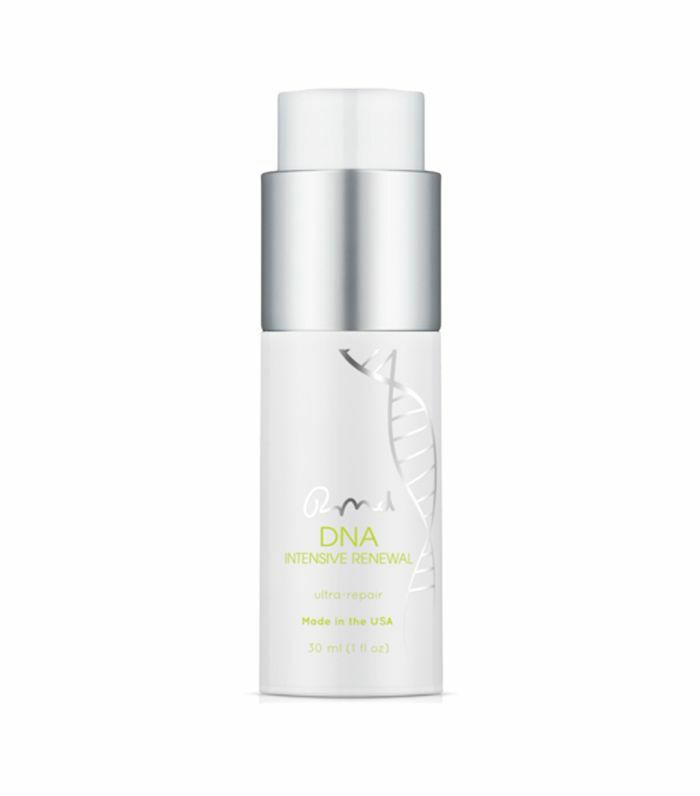 "DNA Night Renewal contains DNA repair enzymes that restore healthy skin while you sleep. 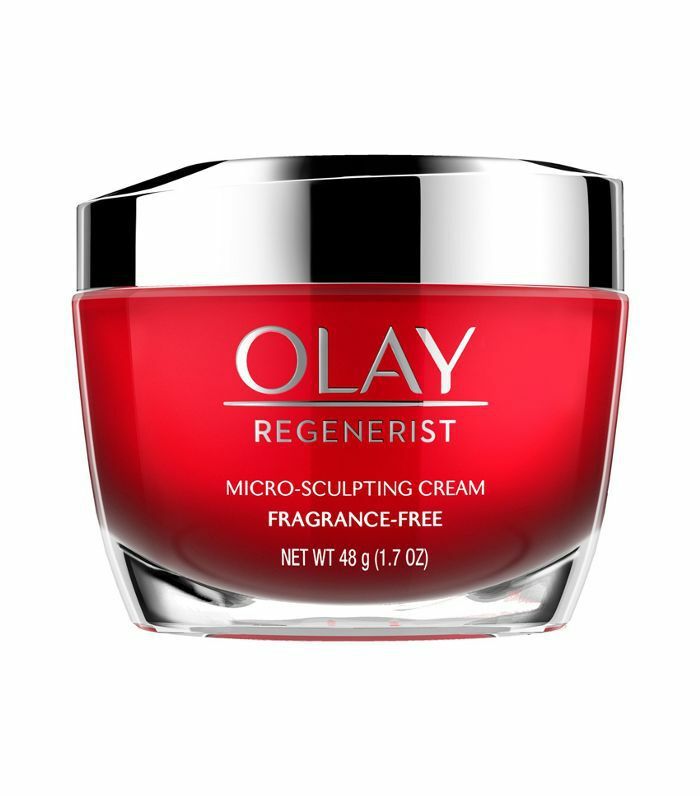 Another super-hydrating option with a great price point is Olay Regenerist Micro-Sculpting Cream, which contains hyaluronic acid and niacinamide to soothe and plump dry skin." "In the morning, your final step should be a sunscreen," she says. 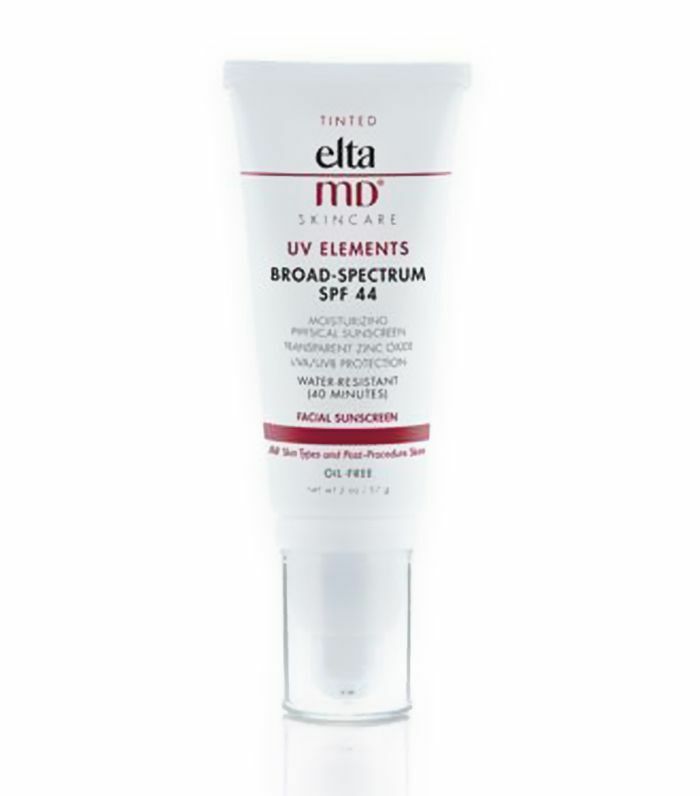 "For those with sensitive skin, I love EltaMD's Elements Sunscreen, which contains micronized zinc oxide and titanium dioxide without chemical photo blockers that can be irritating to some." 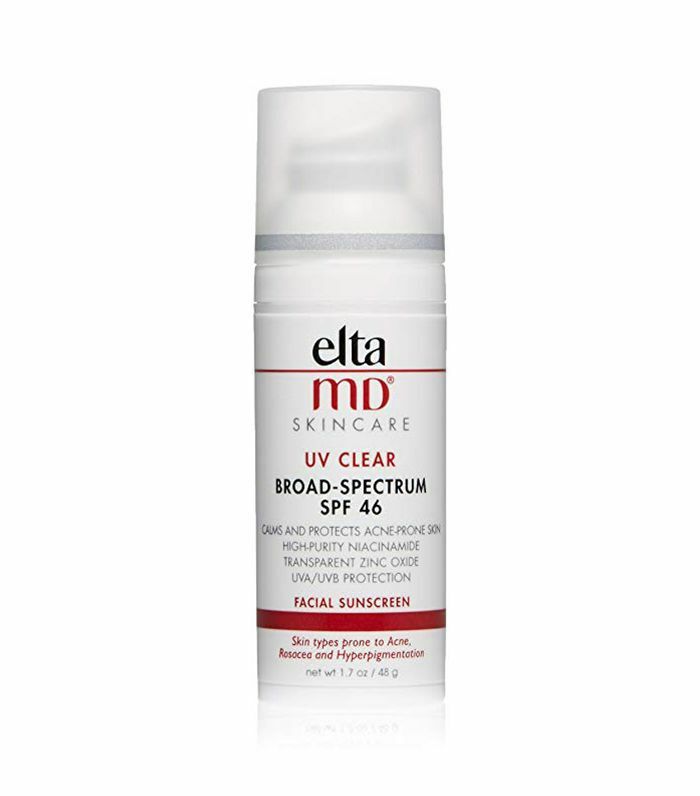 "For oily or acne-prone skin, EltaMD's UV Clear Sunscreen is a great oil-free option, and for those who want reparative action with sun blocking, DNA Sheer Defense is a perfect option," she continues. "It has DNA repair enzymes and a broad-spectrum sunscreen that absorbs and blocks UV rays." Up next: A Dermatologist Shares the Over-50 Skincare Routine That Helps Defy Time.